Home » News » Our Spring 2017 Newsletter is out! 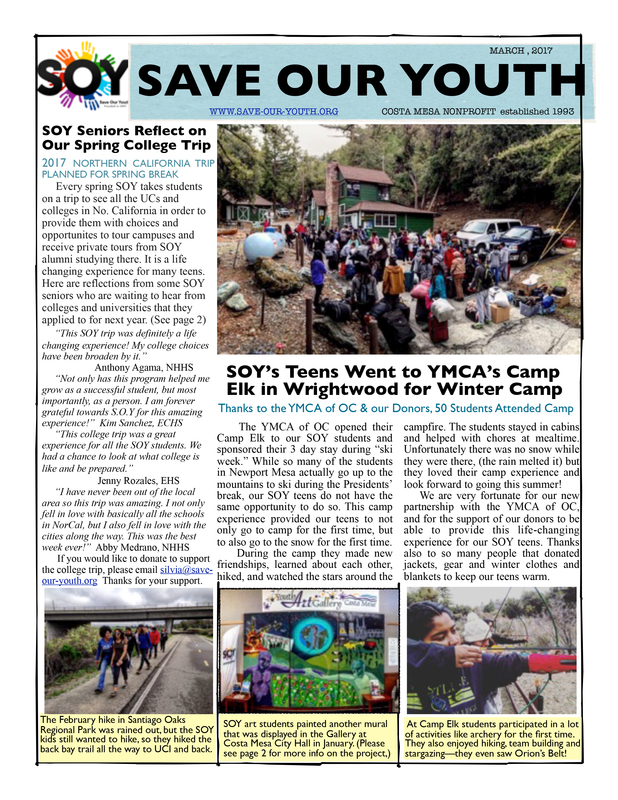 Our Spring 2017 Newsletter is out! Our Spring 2017 Newsletter is out now! Did you get your copy? If you did not, go ahead and click on the image for a printable version. If you would like to get into our mailing list feel free to contact us via Email.